How much is it in Xiaomi's most hit series of Three New "Aces"
The redmi series Xiaomi has been the most hit series of the company. The Redmi Series 5 also made several sales records. Redmi 6 is a new series of Chaomi. 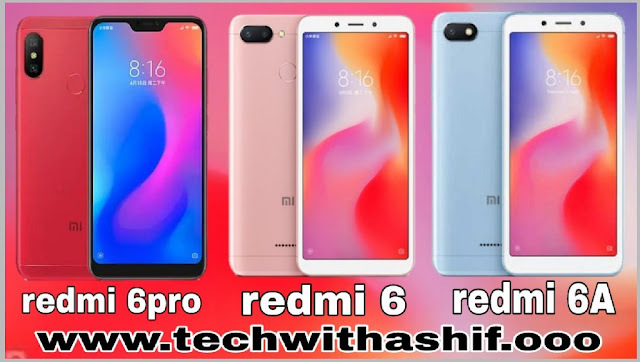 The company has launched variants of different RAM / ROMs in the series Redmi 6 Pro, Redmi 6 and Redmi 6A. 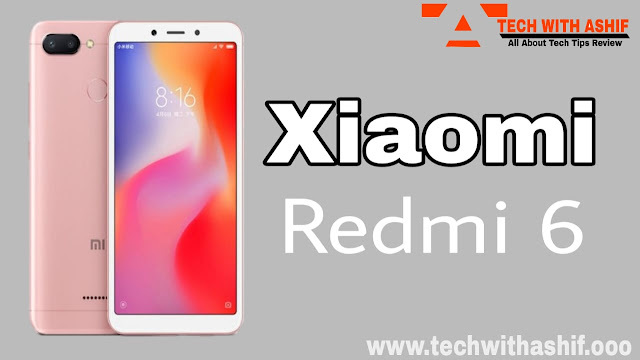 We have tested all three phones and after 20 days of experience, we are reviewing the three smartphones of this new series of Redmi. In the 6 series of Redmi, '6 Pro' is the biggest brother phone call of premium category. At first glance, it reminds Nokia of 6.1 plus. The display and display of curves in the body with the aspect ratio of 19: 9 make it beautiful. Despite the large battery the smartphone does not seem very heavy. Shape is also compact. HD videos play well in full HD Plus display,Colors do not matter. Auto Brightness mode prevents worrisome worries. There is noch in the display, but when watching the video zoom, the part of the noch remains empty. Snapdragon 625 processor has been given in 'Redmi 6 Pro', which was replaced by 636 long ago. Although we did not have a problem in performance. Multitasking with 4 GB RAM, the UI 9.6 UI seems easy. But more than MI apps open. In some places lag was also found, but then we had harbored the phone quite a lot.Gaming is easy in this phone, but the graphic games leave the frame. Not being a heat is a plus point of the phone. The front and rear camera of the phone performs well. Besides outdoor, indoor shots are also good. Although the camera appears in the low light answering. The noises come in the dark part,Portrait mode also gives average result. Beauty mode is good in front camera and it does not show much bright like other phones. There are many options to edit photos in the filter. All look good There is EIS in video recording and it is also effective.With 4000 MAH battery, the whole day comes out comfortably. There are no heavy users, then it will run for 2 days. Quick charging would have been better. It took about two and a half hours for full charge. In front of this phone, phones like Realme 2,Realme 2 Pro, Asus zenphon Max Pro M-1 and Redmi's Note 5 are in competition. 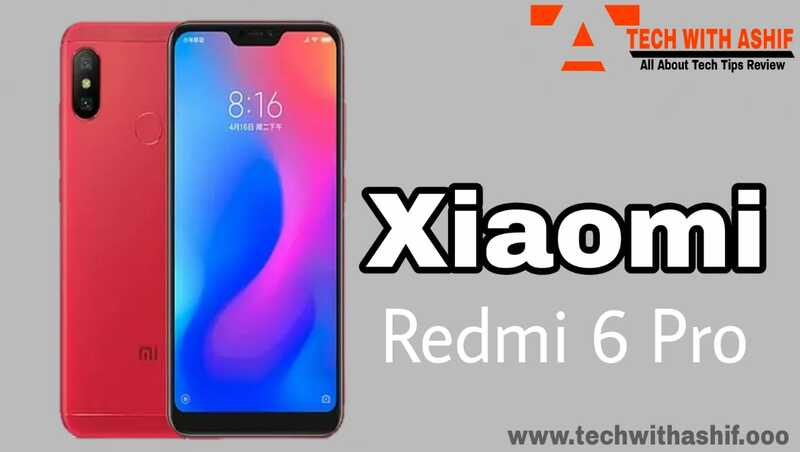 In the range in which Redmi 6 comes, Redmi has many models of Y2, Realme, Honor and Infinix. All are tempted by their looks but Shaomi has not tried much here. Taking in hand does not seem to be a dual camera phone. There is no better effect in view.Normal bit plastic back and built quality also got average. Although the display colors are good. Enjoy watching videos too. MediaTek's processor has been used in the phone, which is new and fast according to this range. It is also necessary to mention here that xiaomi has used the MediaTek processor for the first time in his phone. Daily use is not difficult. Browsing, online videos play smoothly. You can even do some gaming. The user interface is similar to the rest of the redmi phones. Getting dual cameras in budget categories is a big deal. The camera performance is almost the same as the Redmi 6 Pro.The battery average of 3000 MAH is the same. One day it comes out very difficult. There are many options in this range, so do not trust the flash sell. 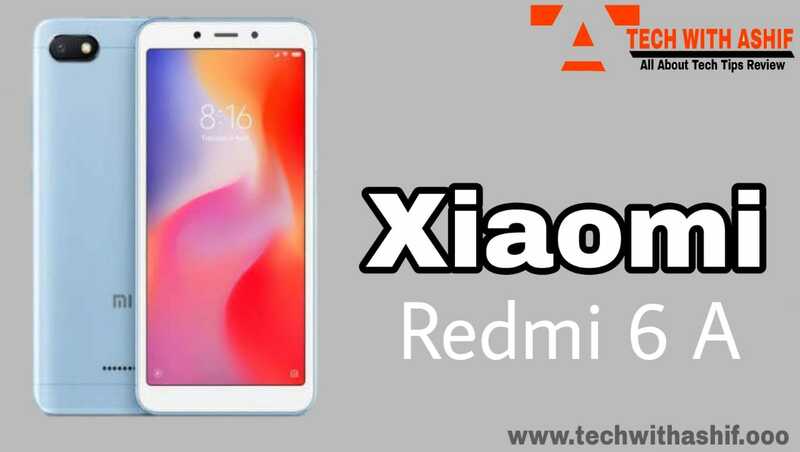 The Redmi 6A device appears to replace Redmi 5A. It is a big deal to get 18: 9 aspect ratios at a low price. Although the phone appears to take more space from the bottom and the top. Regardless of the plastic body, the phone looks fine. The slot of the SD card is different. There seems to be a shortage of fingerprint sensor. When the rest of the Redmi has this in both the phones it could have been here too. Entry level phones are not so much expected to perform, but 6A gives a great result.Browsing also did not match the lag while running the app. Here Shomi should have given some of his home applications less. In 16 GB ROM, it crashes. The display colors are better,Sound is also good, 3000 mAh battery was enough for this phone We watched 3 movies, even then the battery was left. If you do not use most, then you will also run for one and a half days,Charging requires 2 hours. Camera is average. Most photos of the day were good Selfie camera software takes bouquet photos, but not so good. The camera also takes time to focus in focus and to save photos. Companies like IT, Tembo, Comio are doing well in this range and by giving more than a thousand rupees, the realme C-1 with the Nach display can also come.